"Are Your Financial and Inventory Management Systems Able to Keep Up with the Times?" Free White Paper: "Are Your Financial and Inventory Management Systems Able to Keep Up with the Times?" 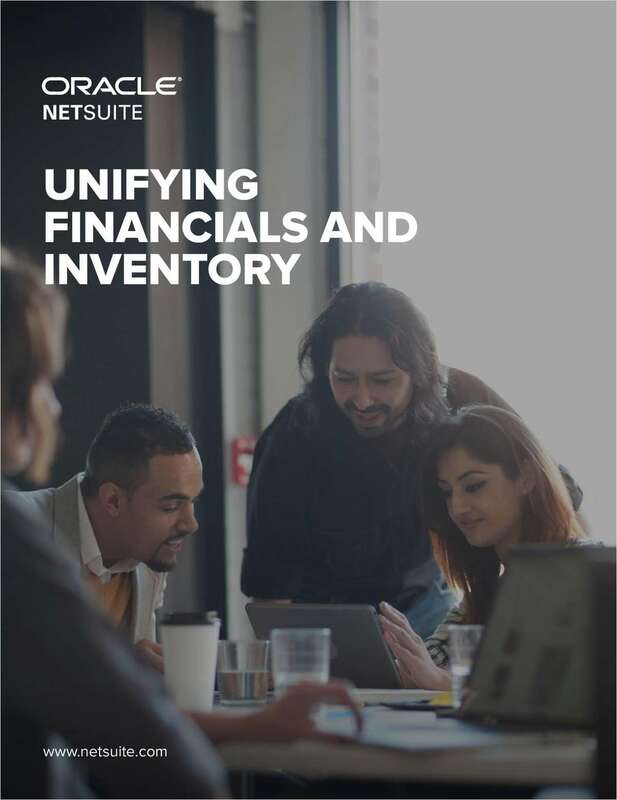 If your company is struggling with challenges as a result of its QuickBooks and Fishbowl systems, it may be time to consider an integrated business management suite.